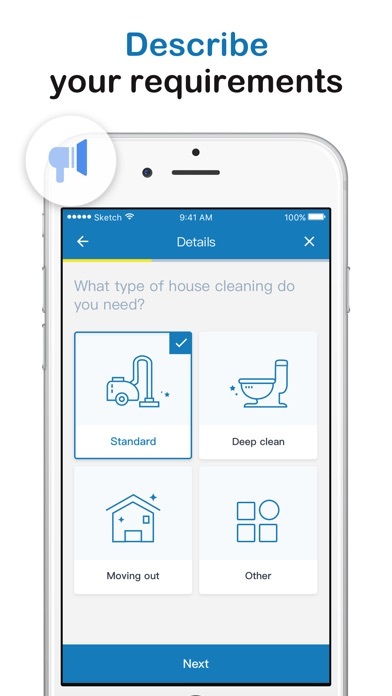 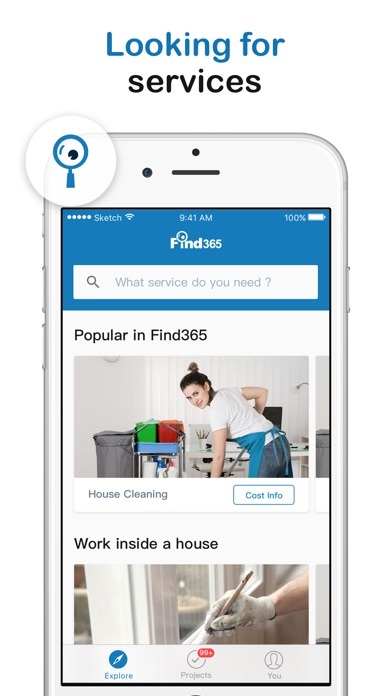 Find365 is an app which connects homeowners who need work done around the house with service professionals. 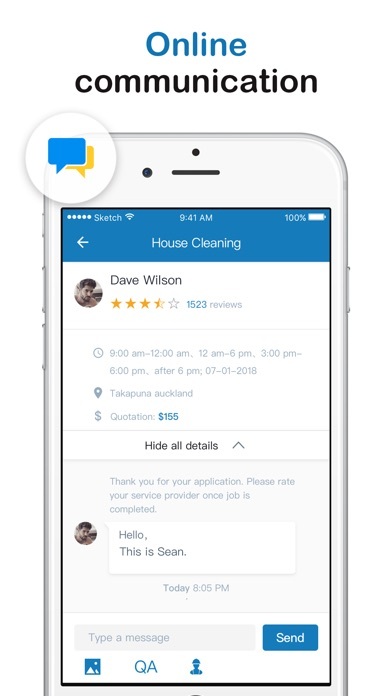 Simply enter the details for the job you need done, then choose from the quotes and service professionals presented to you. 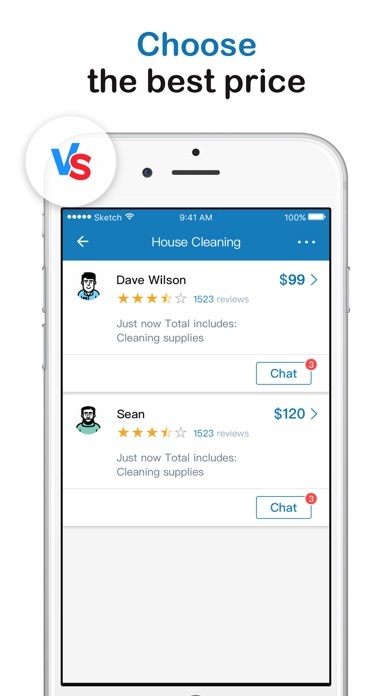 No need to wait for tradespeople to turn up at your place - it's fast, easy and free!